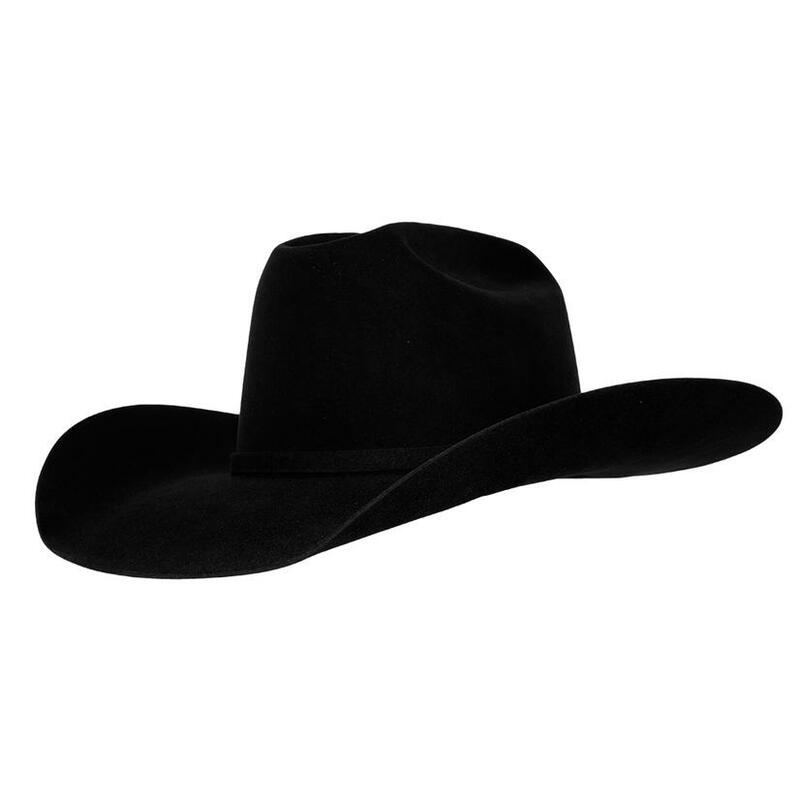 American Hat Company offers its 10X felt in black for your fall and winter season. 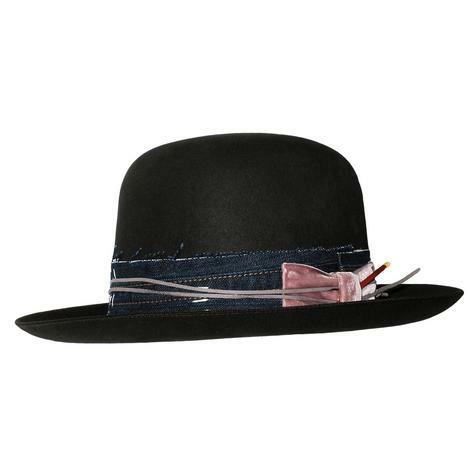 This felt comes in an open crown for your own personalized shaping and and a lambskin sweatband for comfort. 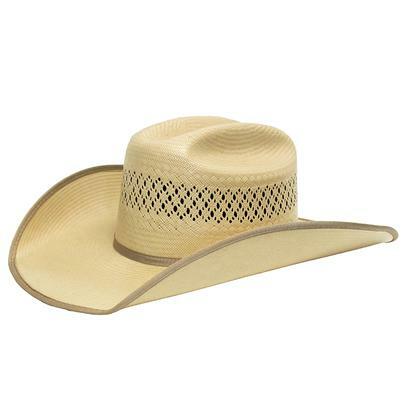 Each hat has a 4 1/4 brim.